UNPARALLELED BENEFIT TO YOUR CARDIOVASCULAR CIRCULATORY AND IMMUNE SYSTEMS! PADMA BASIC® contains 19 Botanical Ingredients, Natural Camphor and Calcium Sulfate to support Healthy Immune Function, Combat Free Radicals, and Support Cardiovascular and Circulatory Health. Based on a Traditional “Cooling” Formula, PADMA BASIC® is used to combat areas of “Heat.” The Formula’s Botanical Ingredients are Rich in Active Ingredients such as Tannins, Flavonoids, Polyphenols and Essential Oils which work synergistically to Support Immunity, Antioxidant Activity, Circulation and Cardiovascular Function. 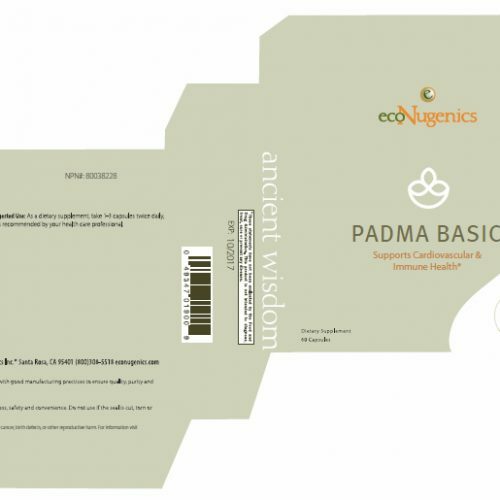 More than 35 years of Clinical, Peer-reviewed Research confirms the unique benefits of PADMA BASIC®. 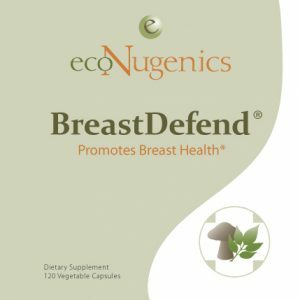 Modern scientific studies continue to verify the multiple benefits of this ancient herbal formula to help people maintain vitality, immunity and overall wellness. Many men may benefit from Healthy Cholesterol and Blood Pressure support. On the other hand, many women may benefit from Circulatory and Micro-Vascular Support. In addition, after Menopause, women may also need greater support for Blood Pressure, Cholesterol and overall Cardiovascular Health. PADMA BASIC® offers Broad-Spectrum Support for multiple aspects of Cardiovascular and Circulatory health, Benefitting Men and Women of all Ages. 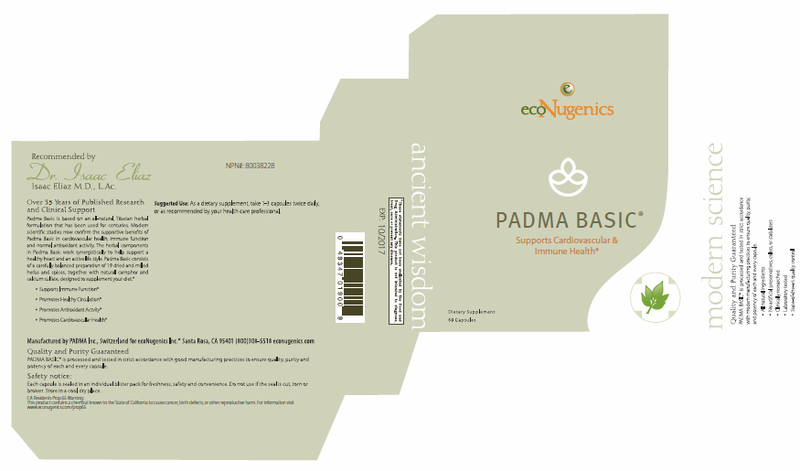 PADMA BASIC® is based on a Traditional Formula used in Tibetan Monasteries. In the 1960s, Dr. Karl Lutz, a Senior Vice President at a Swiss pharmaceutical company, learned of the effectiveness of the formula from the Tibetan doctor who introduced the formula to Eastern Europe. Lutz’s “discovery” began extensive research on the properties and benefits of the Formula that has continued for over Three Decades. 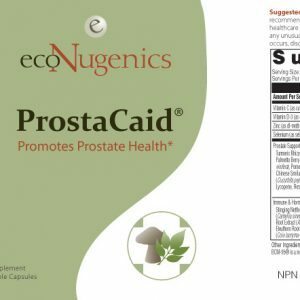 PADMA BASIC® is still manufactured in Switzerland, and Exclusively distributed in North America by ecoNugenics. Manufacturing & Quality Control: PADMA BASIC® is produced in Switzerland under strict conditions that exceed Good Manufacturing Practices (GMP) as defined by the Food and Drug Administration (FDA). How to Use: As a dietary supplement, take 1 – 3 capsules 2 times daily, or as directed by your healthcare practitioner. It is best to take PADMA BASIC® on an empty stomach. If you experience any stomach discomfort after taking the capsules, try taking them with food. Additional Usage Guidelines: This product is absorbed without food, but may be taken with food if necessary. Contraindications & Cautions: PADMA BASIC® contains camphor which, according to the principles of classical homeopathy, may diminish or interfere with the effects of homeopathic remedies. People susceptible to heart palpitations may experience palpitations or restlessness at higher then recommended dosage levels. 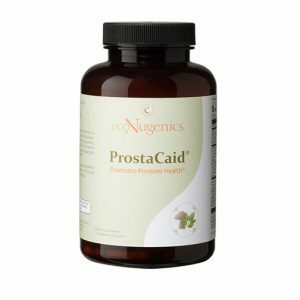 As with all supplements, discuss this product with your healthcare practitioner. 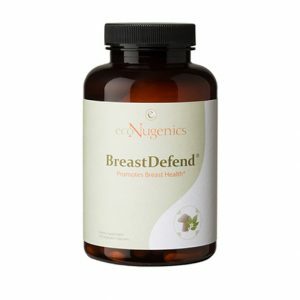 This product is not recommended for those who are nursing, pregnant or considering pregnancy. There are no known drug interactions with this formula; however, it is advisable to wait 1½ to 2 hours after taking PADMA BASIC® before taking medications. 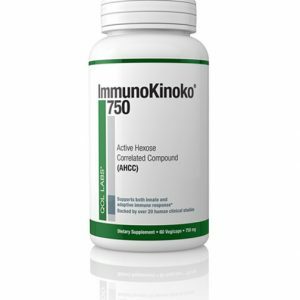 SALE PRICE $76.80 ImmunoKinoko AHCC 750 (60 caps.) – USE PROMO CODE BEACH7 AT CHECKOUT FOR DISCOUNT!